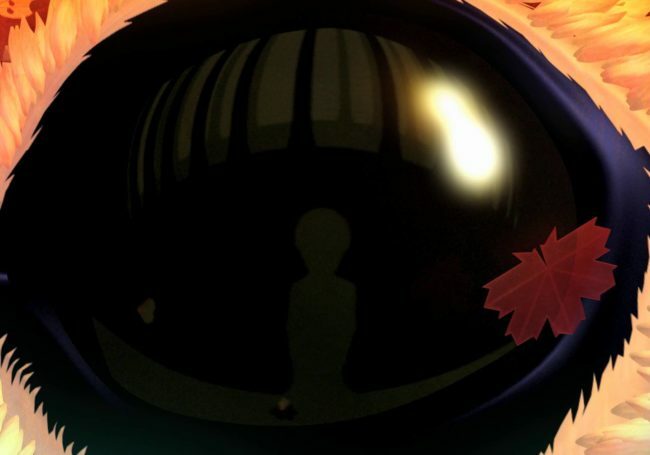 An interactive VR fairytale for all ages. A child meets a fantastical creature and together they embark on an unforgettable journey. Since its Tribeca Film Festival premiere The Turning Forest has captivated with award-winning audio and delightful visuals. VR by Oscar Raby, Audio produced by Naked.